Skokie | Reliance Plumbing Sewer & Drainage, Inc. So you hear a strange noise coming from behind your walls—you might even think it’s coming from the front door, but you check, and it’s not—it’s a knocking sound of some kind. Don’t worry, your house is probably not haunted, but we don’t judge you if that’s the conclusion you jumped to. 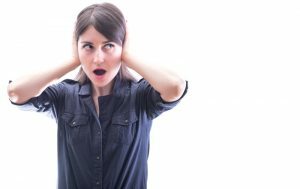 What you’re actually hearing is sometimes called water hammer. This is a fairly common occurrence. However, it does indicate a problem—one that can only be remedied by a professional plumber in Skokie, IL. Keep reading to learn more about this issue. Need Help with Your Bathroom Plumbing? 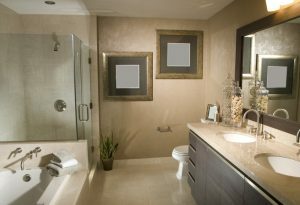 When you set out on a bathroom remodeling project, it’s impossible to ignore the fact that you’ll have to think a lot about your plumbing. Perhaps you’re just doing a fairly “simple” job of removing old fixtures and attaching new ones, or maybe you want to move some stuff around. Either way, we recommend contacting a professional Skokie, IL plumber, especially if it involves repiping. 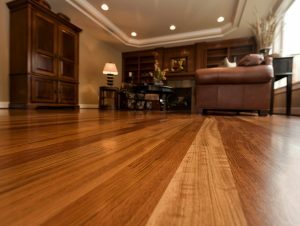 If you have a bit of experience here and there handling some plumbing work, like patching up a pinhole leak or tightening a connection, you may feel confident that you can handle a bigger project with ease. But you will likely end up being unpleasantly surprised. Aside from this, there are factors you probably haven’t thought about that professionals deal with every day! Read on to learn more. Posted in Plumbing | Comments Off on Need Help with Your Bathroom Plumbing? 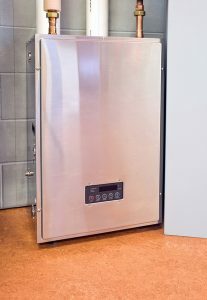 Something that we often recommend to our customers is a tankless water heater installation in Skokie, IL, when it comes time to switch out their aging storage tank water heater. There are a number of benefits that tankless water heaters bring to a household, including an unlimited supply of hot water, a longer lifespan, and a reduction in energy bills. However, as is the case with many things that are innovative and new, there are often some outdated beliefs and misconceptions. The internet makes it even easier for certain rumors and myths to spread rapidly, but we’re here to combat against that! Keep reading to see what some of the biggest tankless water heater misconceptions are, and what you can learn from them. What Are the Benefits of Trenchless Pipe Repair? Hearing from a professional that you need to have your sewer line replaced, or even repaired, can be enough to make you cringe. Historically, this kind of work has required the intrusive and intensive process of digging up an entire yard just to get access to the sewer line. Fortunately, there is a faster and more reliable method to get this job done, which we offer–Skokie, IL trenchless sewer services. Keep reading to learn more about the benefits of such a service. 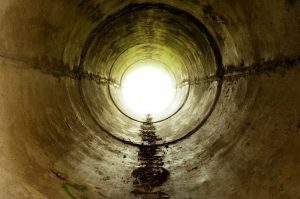 Posted in Plumbing | Comments Off on What Are the Benefits of Trenchless Pipe Repair?